London-based artist Alex Devereux’s unique use of MDF is leaving audiences scratching their heads for all the right reasons. Devereux’s particular skill lies in deceiving his audiences into believing his huge industrial railway installations are created from iron and steel. In fact, they’re made from lightweight, long lasting, MEDITE TRICOYA EXTREME. 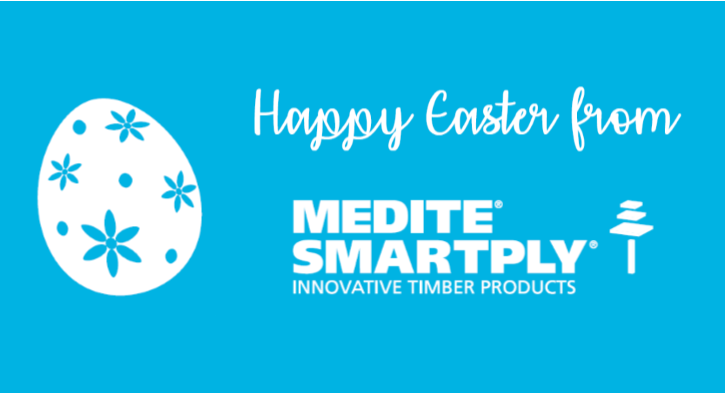 The innovative timber panel, from MEDITE SMARTPLY, retains the characteristics of durable MDF with an added guarantee of 50 years’ external use. With a background in theatre and set design, Devereux has been able to transfer the love for his craft from the side of the stage, to the side of the street; thanks to MEDITE TRICOYA EXTREME. “It is my plan to deceive the observer into believing that they are seeing ‘the real thing’, which is in complete contrast to the intentions of the original engineers, as my works have no utilitarian use at all,” says Devereux. “I trade traditional methods of making these structures with the use of modern, lightweight and more practical materials, such as MEDITE TRICOYA EXTREME, while still adhering to the familiar qualities of being over-the-top and over-engineered. So convincing is his use of timber as steel, it even had the experts rubbing their eyes in disbelief. “Alex is a very skilled individual who crafts instantly recognisable sculpture out of a very surprising material. Whilst your brain tells you they are clearly iron or steel girders, the material is actually MDF!” says Stuart Devoil, Head of Marketing and Brand at MEDITE SMARTPLY.